Morning- Enjoy breakfast at Friends and Family Restaurant. 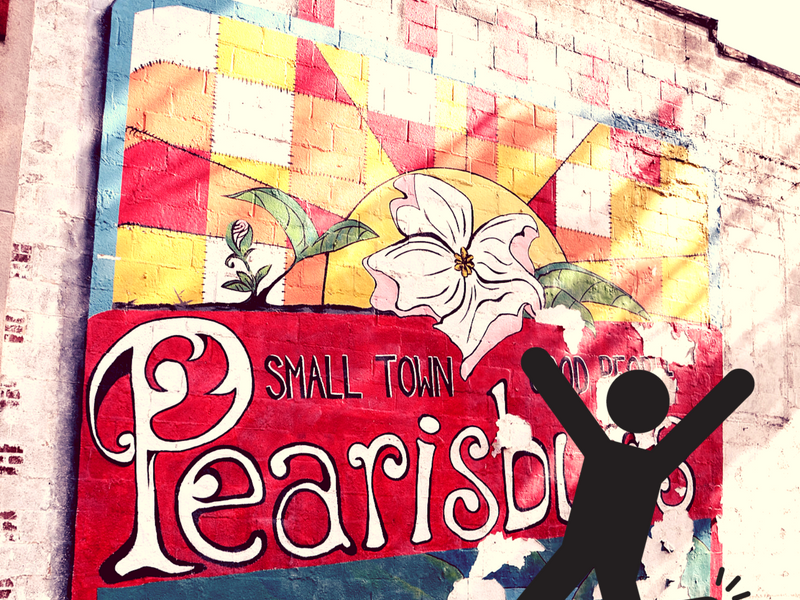 Pearisburg is the county seat and as such there are many things to do and enjoy in this community. For the rest of your morning delight in shopping and strolling the historic downtown. 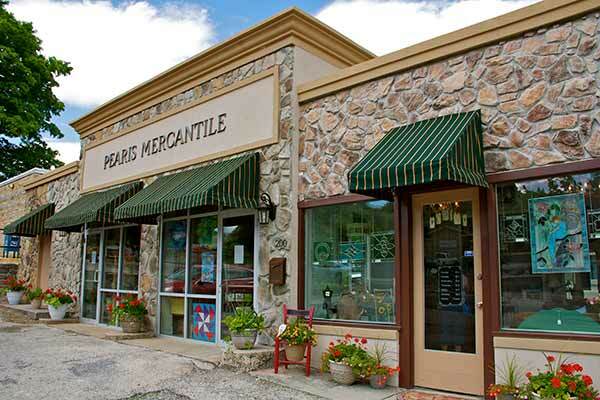 Pearis Mercantile is a premier gift shop in the region. Located just across the street from the Visitors Center (203 N. Main St), stop in to get a Visitors Guide, maps, and stickers. Other shopping includes the C&P Discount and small shops along Wenonah Avenue. Tour the Giles County Courthouse that was featured in the film, Wish You Well. The Andrew Johnston House and Museum is home to the Giles County Historical Society and is open seasonally (Mar-Dec) Wednesday through Sunday. Pearis Cemetery located less than a mile from the museum. The cemetery also lies along the Appalachian Trail. The walk from parking at the trailhead to the cemetery is less than ¾ mile and in the cemetery you will also see one of the largest Cucumber Magnolia trees in the state! 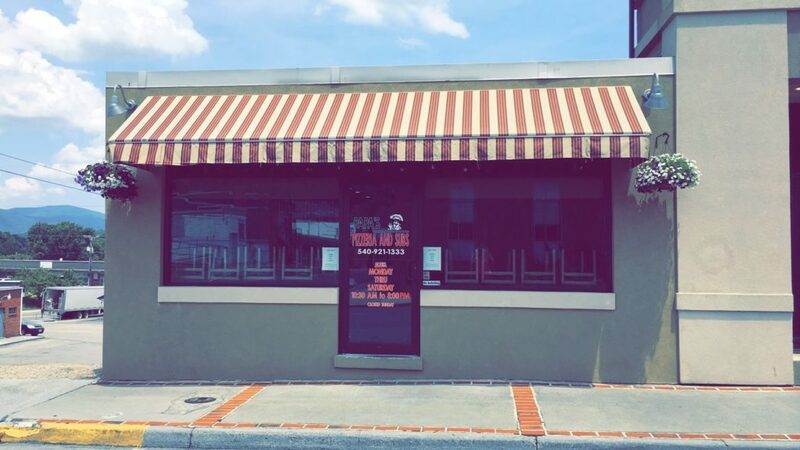 Lunch- Options for lunch in Pearisburg include local options Papa’s Pizzeria, Queen’s Pizza, La Barranca Mexican Grill, and Pizza Plus. Fast food options include McDonalds, Wendy’s, Hardees, Pizza Hut, and hiker favorite, Dairy Queen. 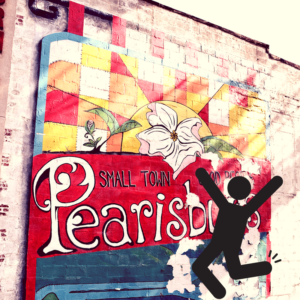 Enjoy a stroll after lunch through the streets of Pearisburg to see a series of murals painted by local artist that depict local scenes. The Pearisburg Town Park has multiple permanent sculptures for viewing along their paved park walking trail. During the warmer months (April-October) on the third Thursdays enjoy the Pearisburg Community Market with food and craft vendors and entertainment. For more active outdoor adventure, hiking Angels Rest provides a unique perspective of the town and the New River Water Trail far below. The 1.3 mile hike is strenuous with multiple switch backs and constant grade. 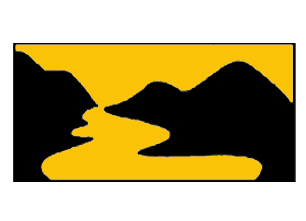 The two boat landings nearest to Pearisburg include the Ripplemead Boat Landing at Whitt-Rverbend Park. This park is 28 acres with a paved walking trail, campsites, and restroom facilities. The boat landing also has restroom facilities and paved boat ramp. The Bluff City Boat Landing offers a paved boat ramp, area information kiosk, restroom, and paved parking area. 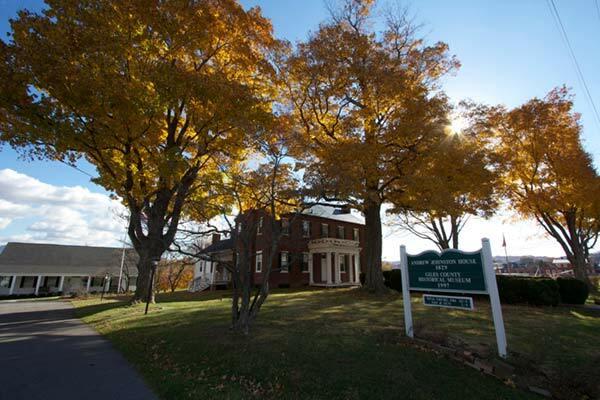 Finish out your evening in Pearisburg with a stay at the award-winning Inn at Riverbend. 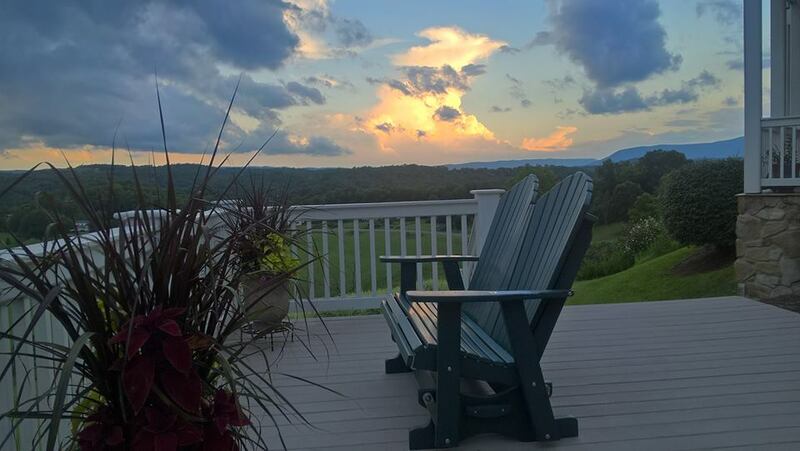 Enjoy a glass of wine overlooking the New River on their vast decks. Other area lodging options can be found at gilescounty.org/lodging.